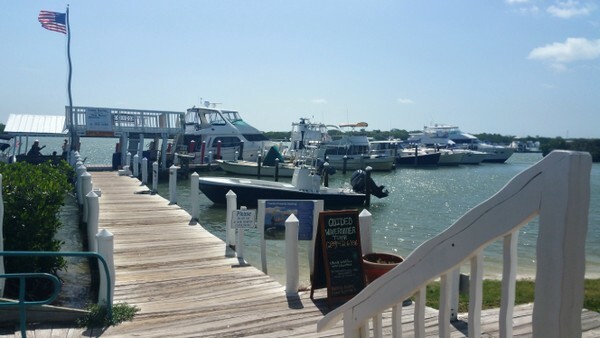 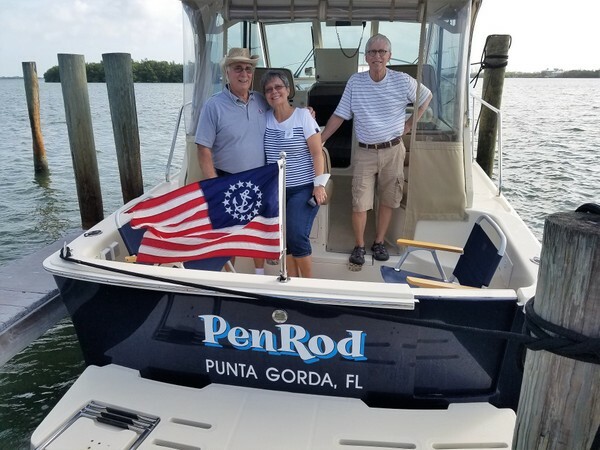 The Punta Gorda Boat Club is located directly on Charlotte Harbor, with a panoramic view of passing boats and spectacular sunsets. 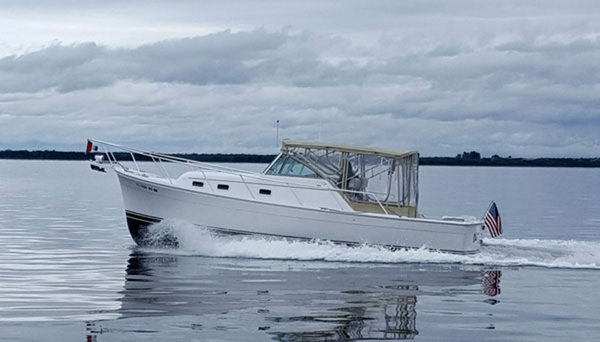 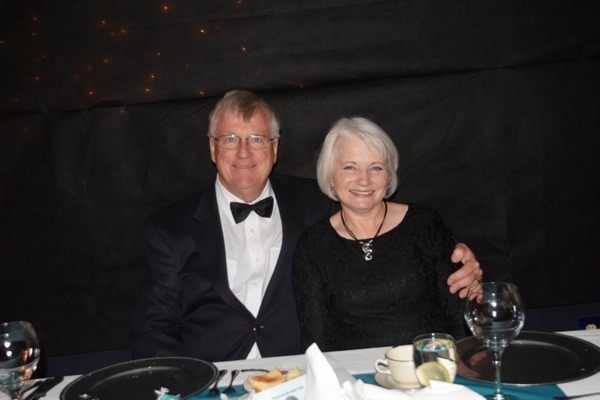 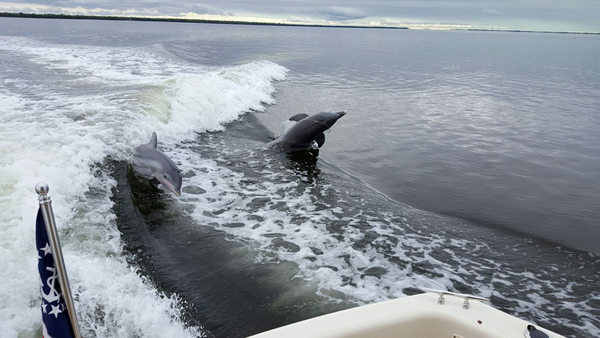 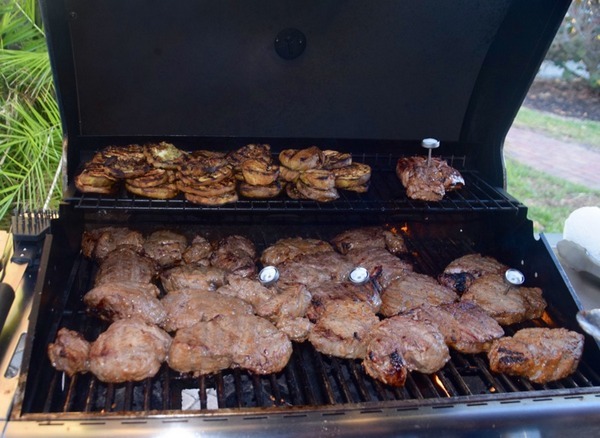 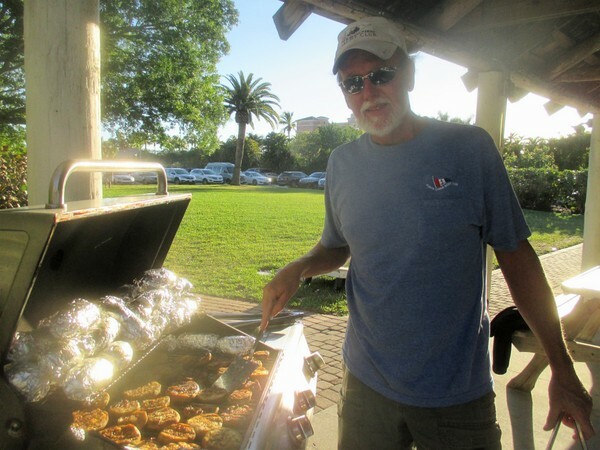 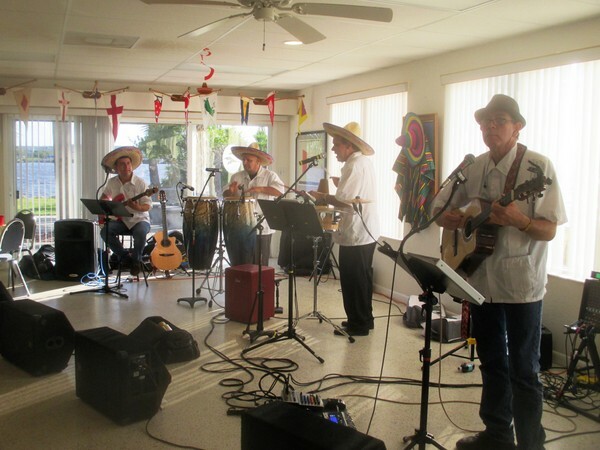 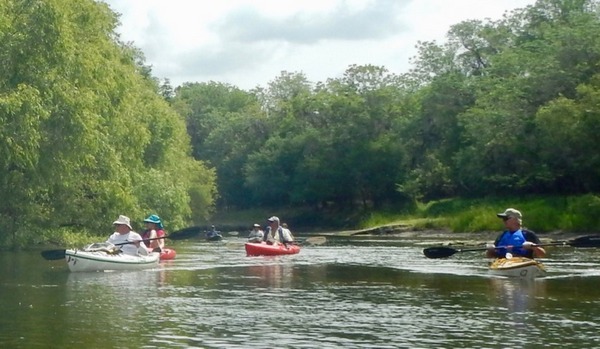 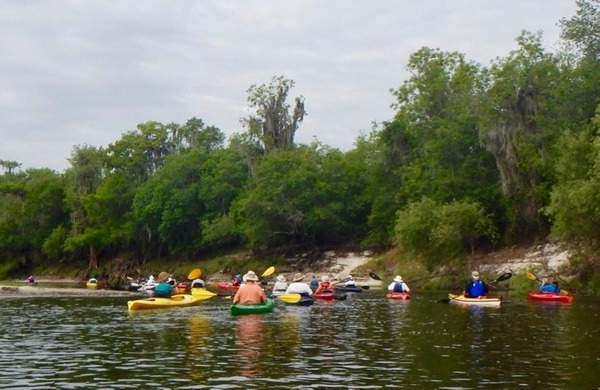 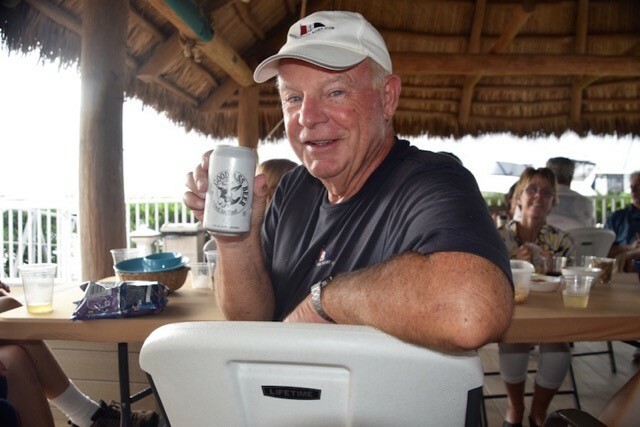 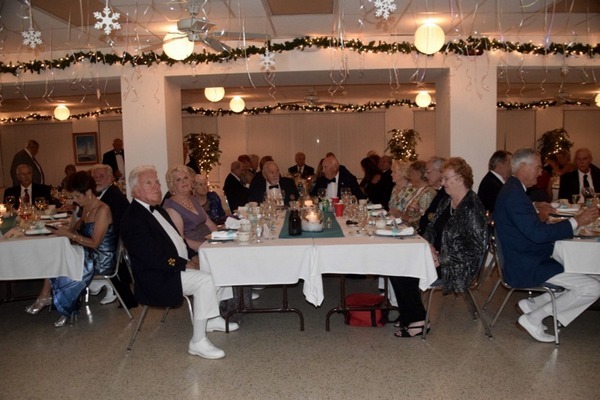 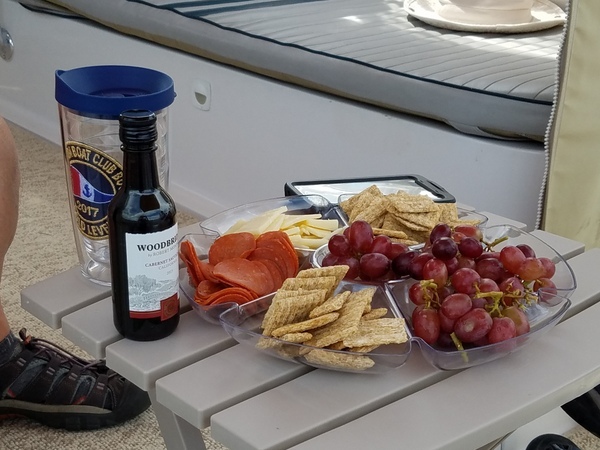 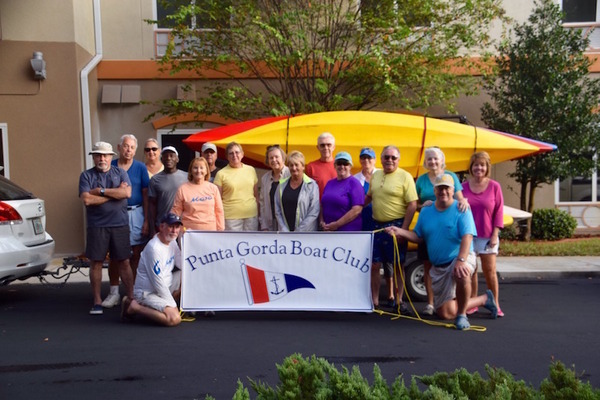 The PGBC is a unique organization, offering a myriad of boating, social and community service activities that will satisfy the needs of every boater. 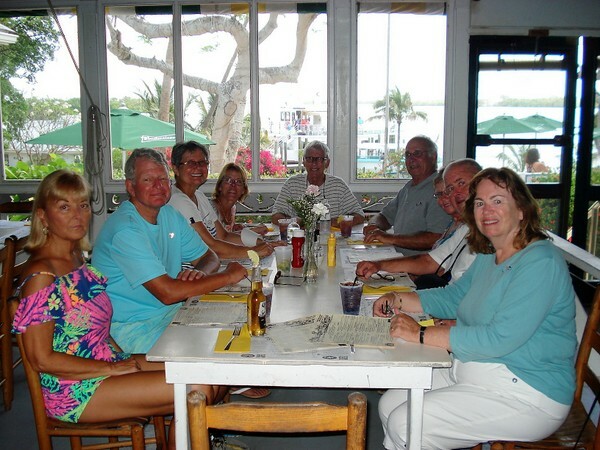 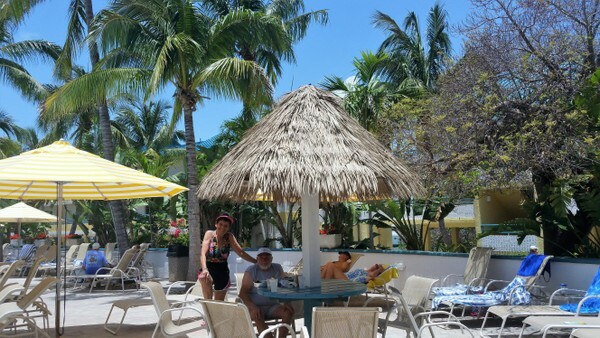 It is truly many clubs under the umbrella of one membership. 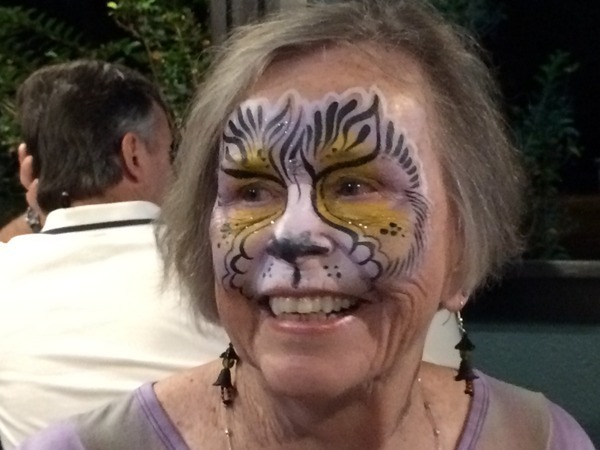 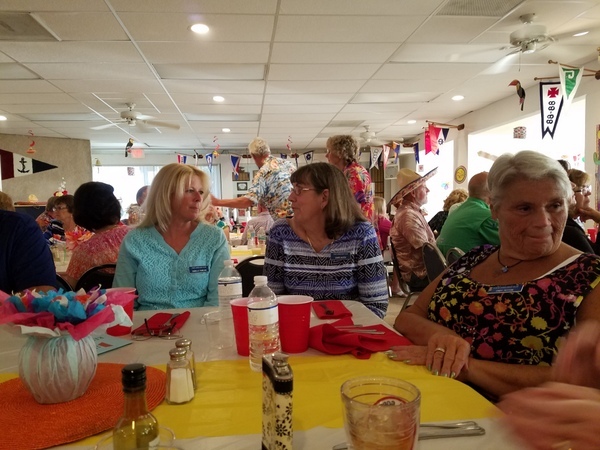 As a bonus, the warm tradition of a working club builds and bonds friendships, making the PGBC the Friendliest Club in Charlotte County. 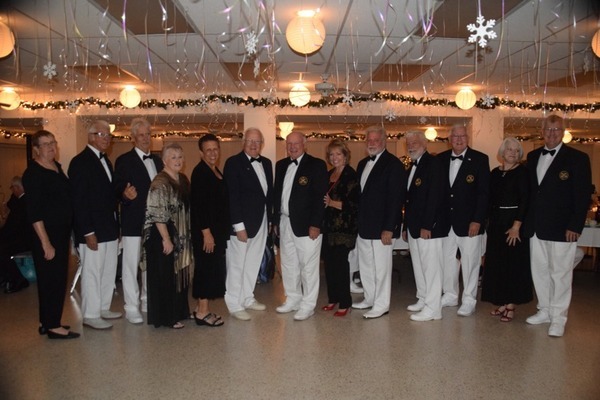 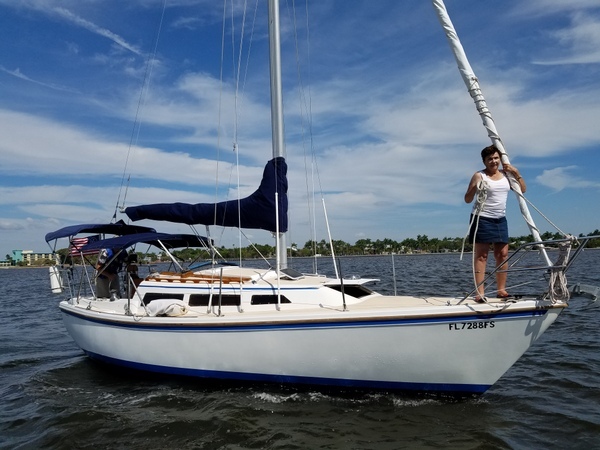 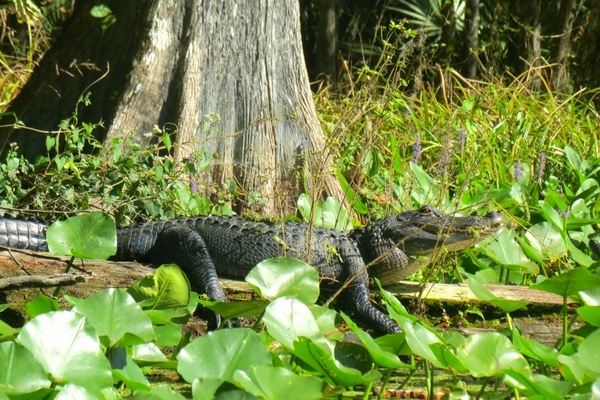 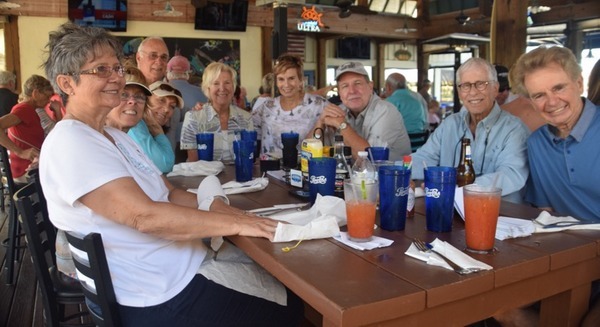 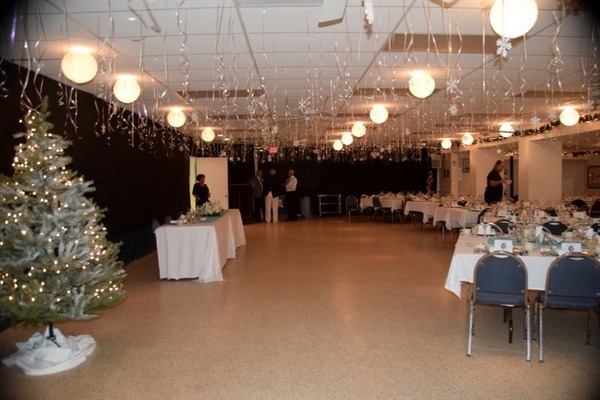 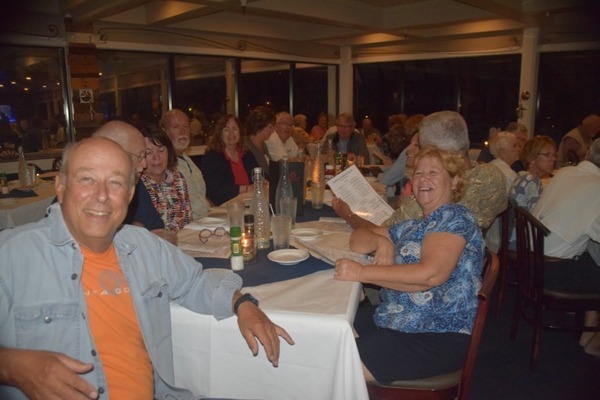 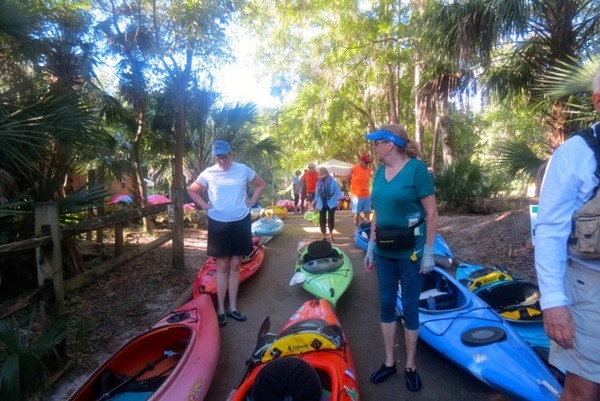 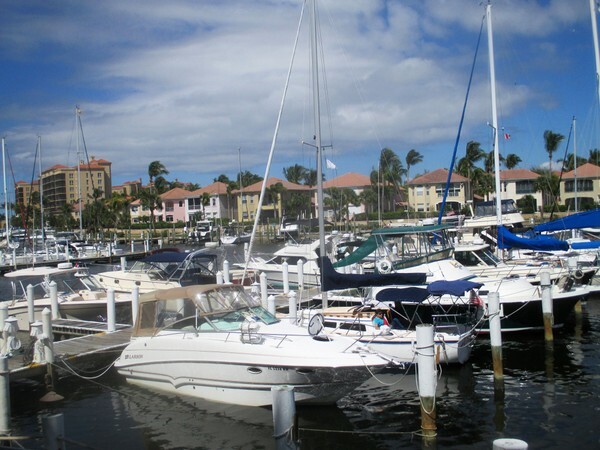 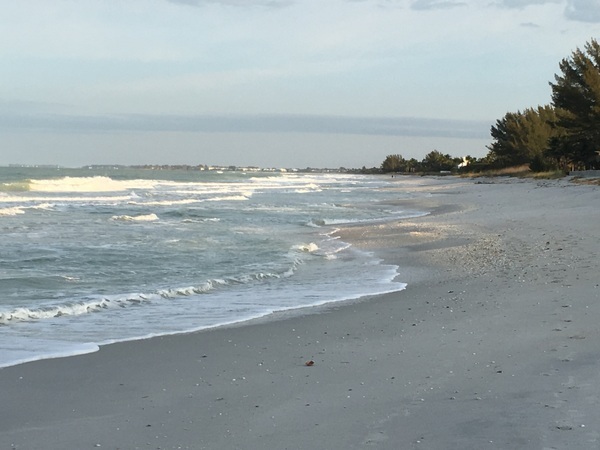 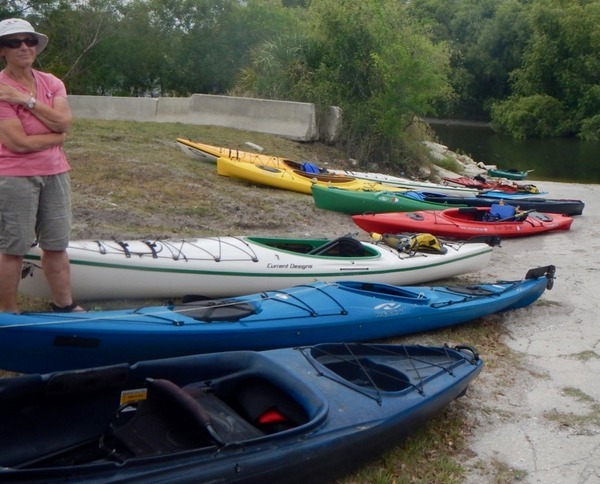 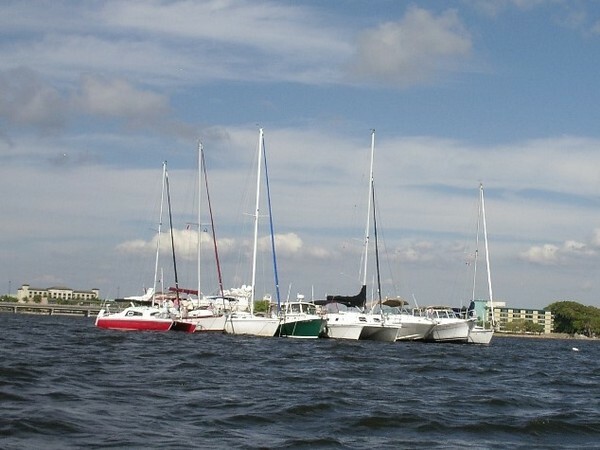 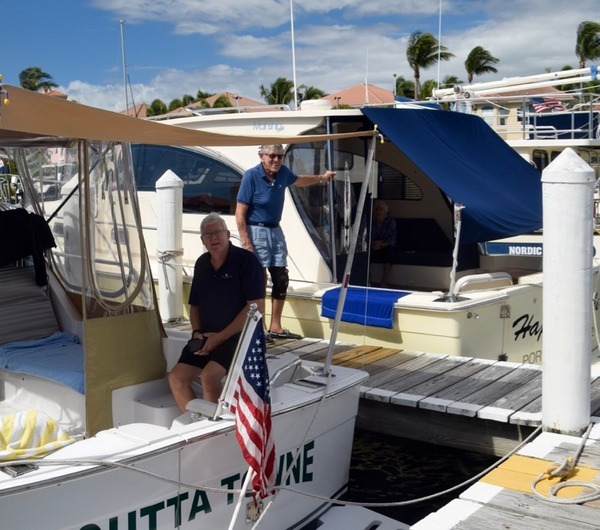 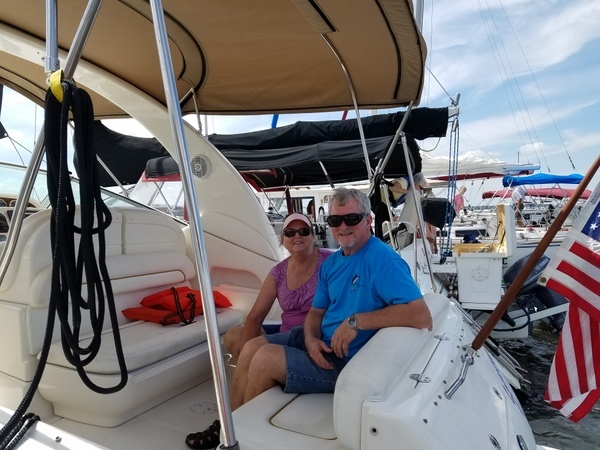 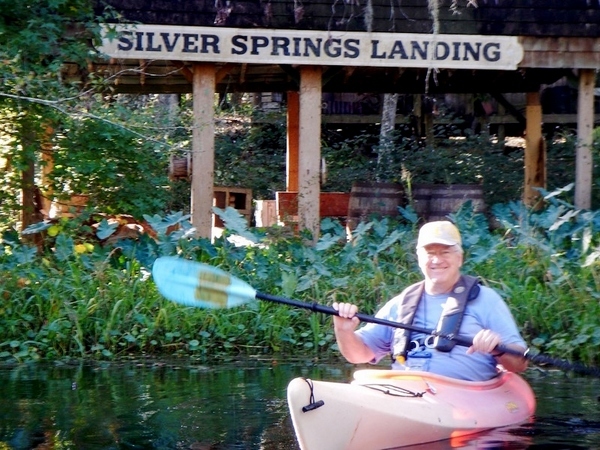 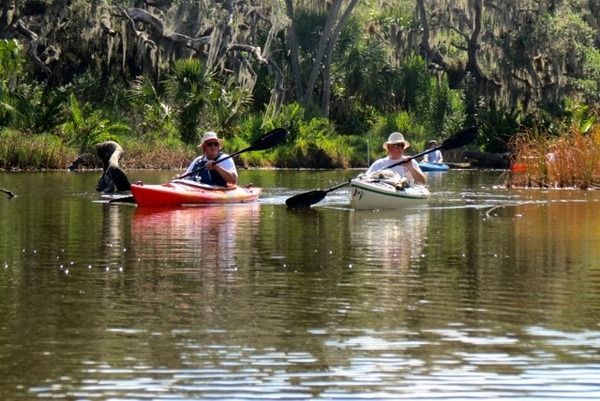 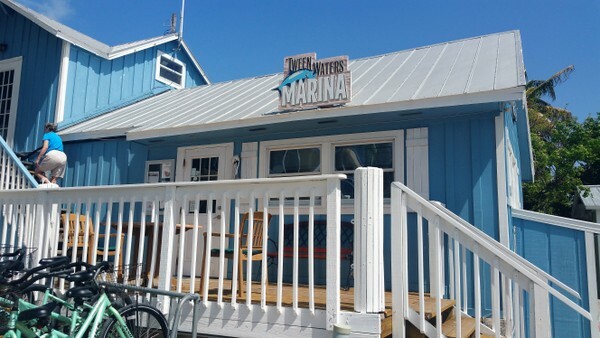 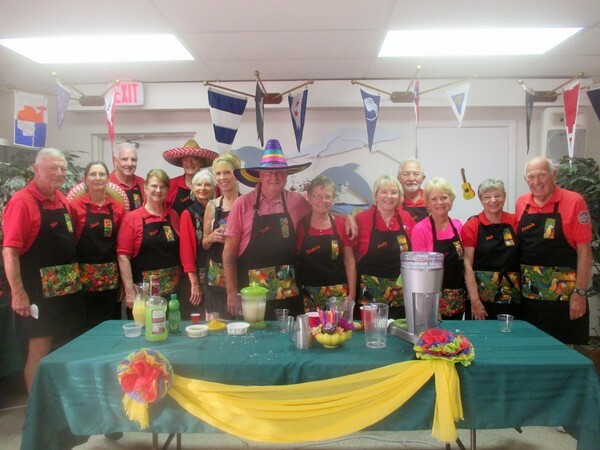 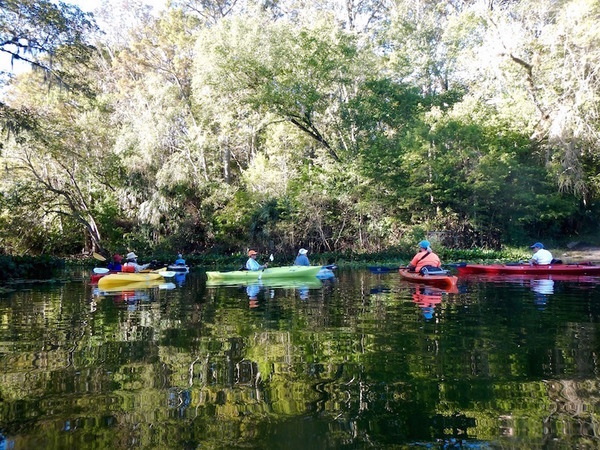 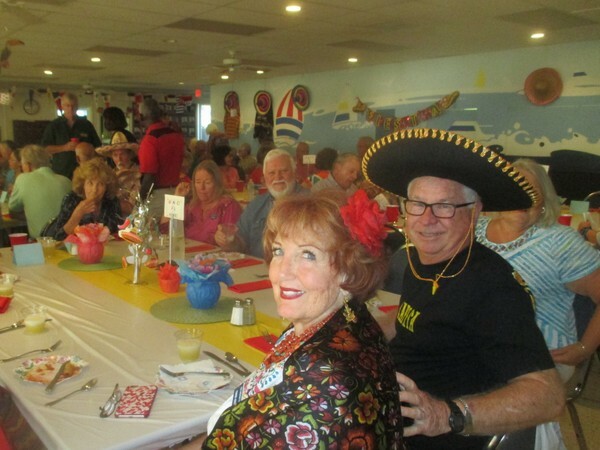 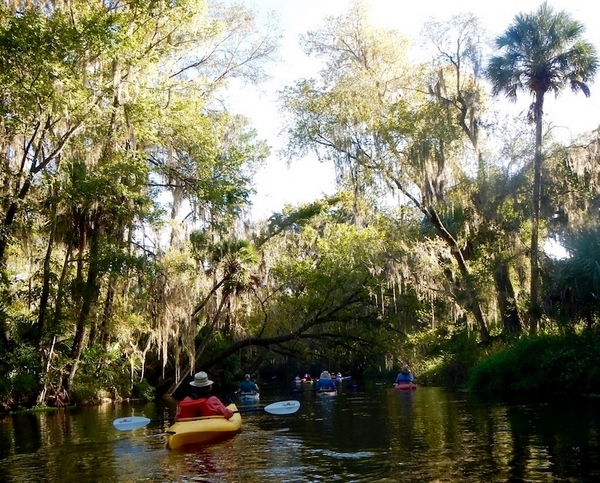 Punta Gorda Boat Club has a large number and variety of activities which include power boating, sailing, kayaking, social events, and community service. 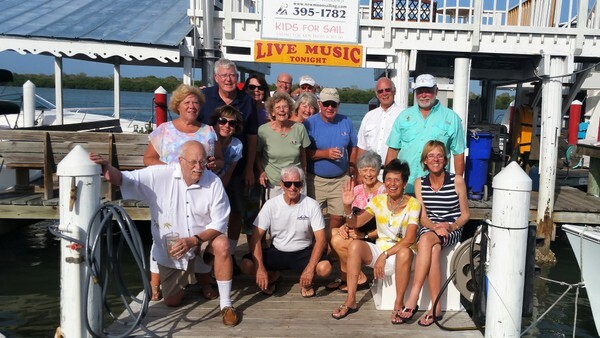 While social activities and community service are a vital part of our club offering, boating remains our primary focus. 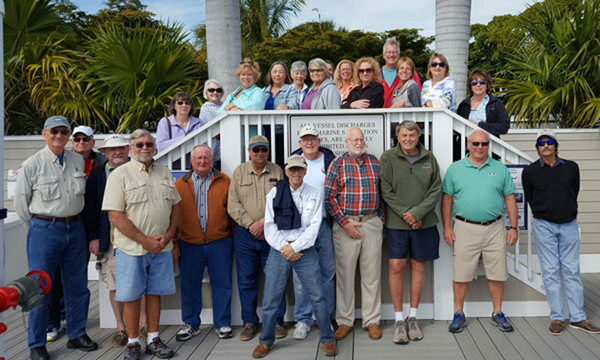 The PGBC is a responsible member of the Charlotte County community. 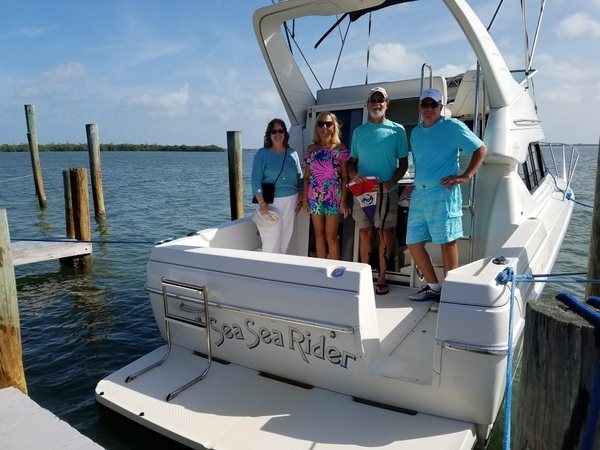 Our charter dedicates us to community service and we strive to fulfill that commitment through contributions to safe and pleasurable boating, support of charitable organizations and preserving the environment.